These motherfuckers took the ol’ Wake and Bake idea quite literally, man! 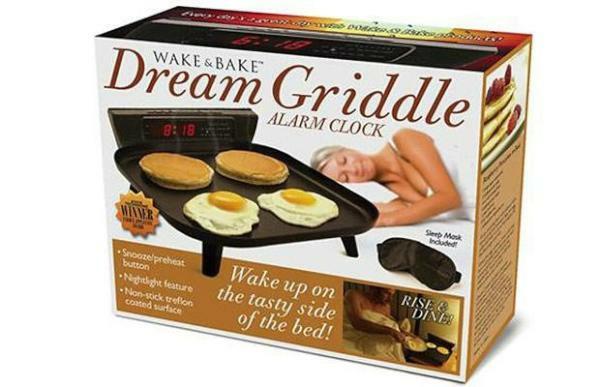 But, what would make this imaginary Wake and Bake Dream Griddle Alarm Clock an even better idea? If it had a vaporizer attachment, of course! 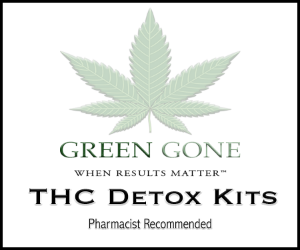 Until then, man, we’ll probably just stick with bong hits for breakfast…because who the hell wants to sleep next to a couple raw eggs all night long? Danks for the pic, @IndigoHazard.